The new Kurt Austin adventure in the NUMA Files series from UK No. 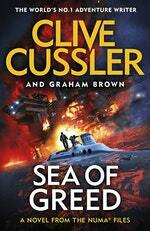 1 bestseller Clive Cussler. The world's oil supply is vanishing, the stock market is plummeting, and the key to saving the future seems to be a baffling historical mystery. Can the NUMA crew crack it in time? 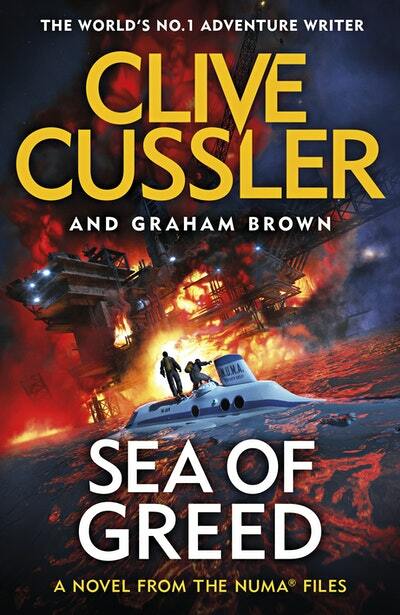 Sea of Greed is the suspenseful new NUMA Files novel from the #1 New York Times-bestselling grand master of adventure. The NUMA crew discovers that the oil fields are infected with a bacteria that is consuming the oil before it can be pumped out of the earth-a bacteria originally lost decades ago when two submarines vanished in the Mediterranean. The solitude wasn’t bad either . . . while it lasted. 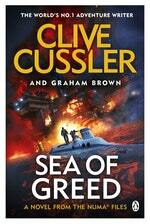 Love Sea of Greed? Subscribe to Read More to find out about similar books.